Shannon Nelson, CSA, CLTC is the CEO/President of Modern District Financial. Shannon has 26 years of industry experience. 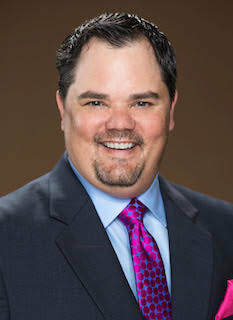 He has been a member of American Senior Benefits Leadership Advisory Council, recognized as a National Award Winner including Winner’s Circle and member of the Executive Council with a previous team he led. Shannon attended Southern Indiana University. He is married to his wife, Adanna, and has 1 child. Shannon was born in Jacksonville, FL and currently lives in Traverse City, MI.